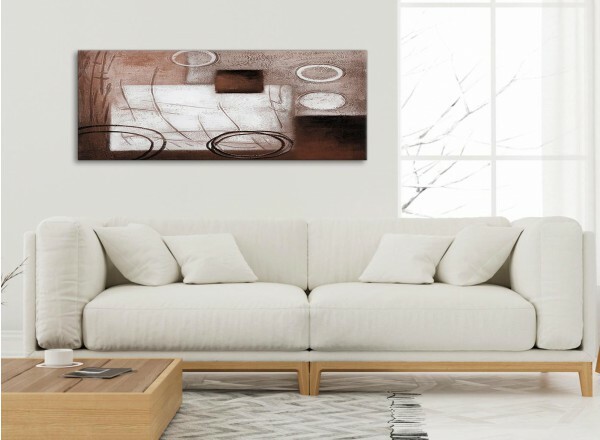 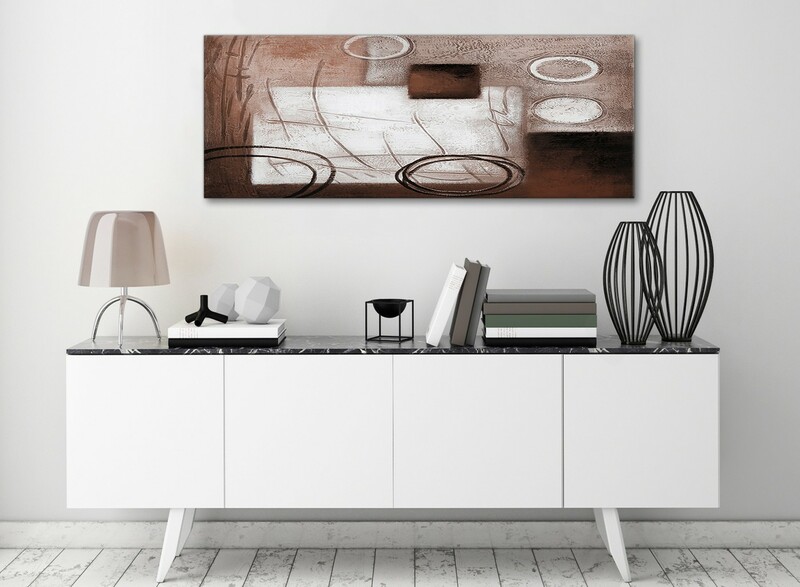 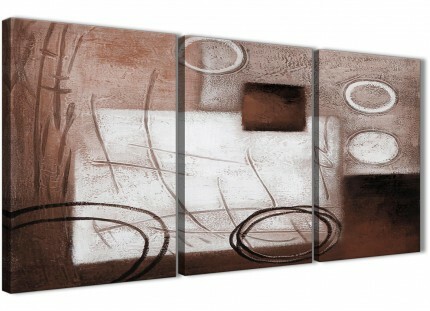 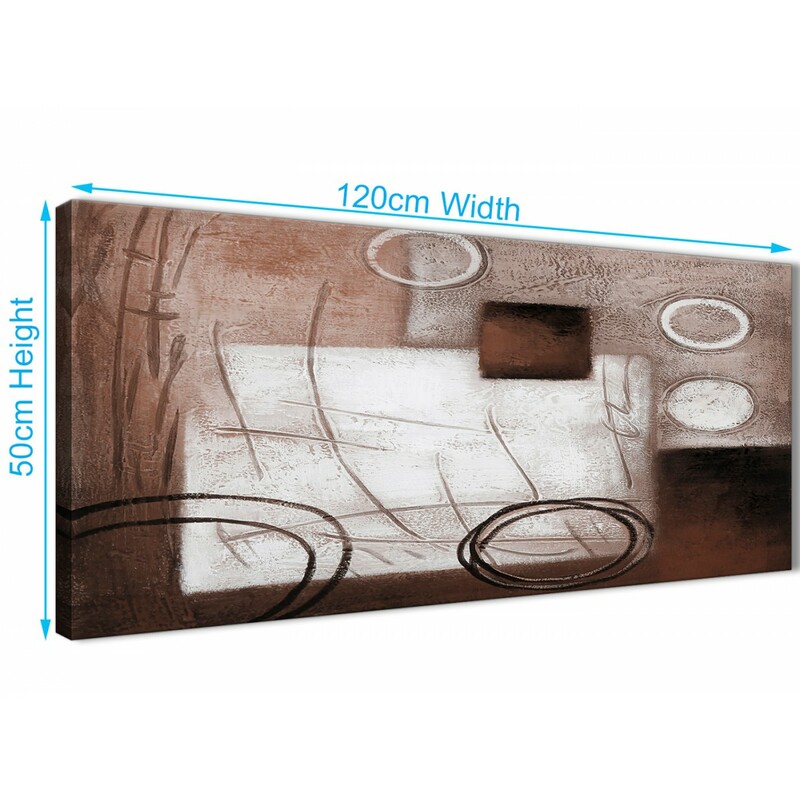 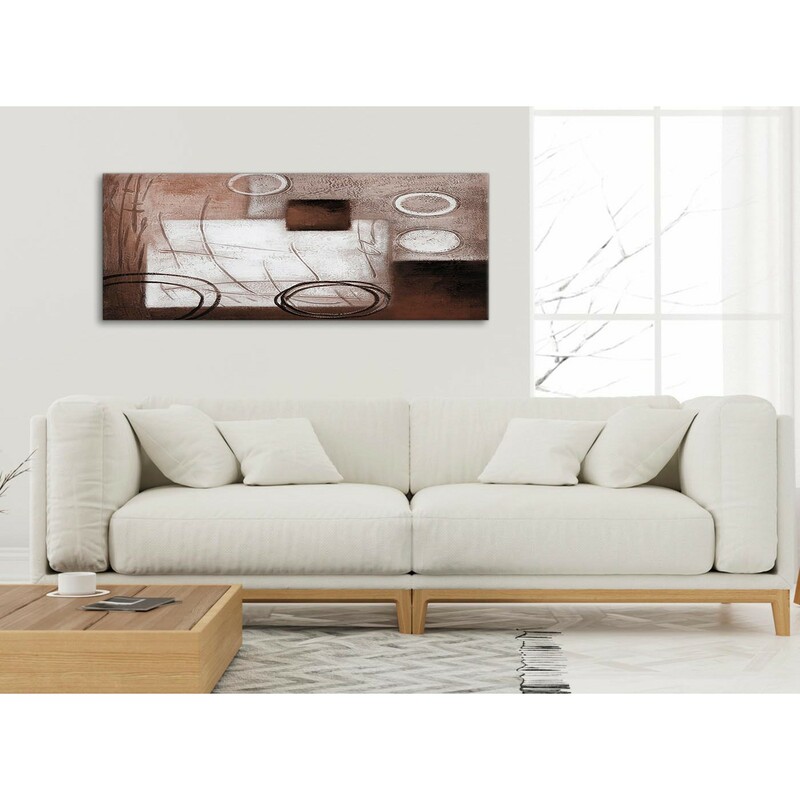 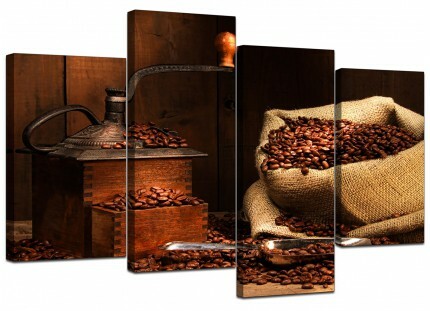 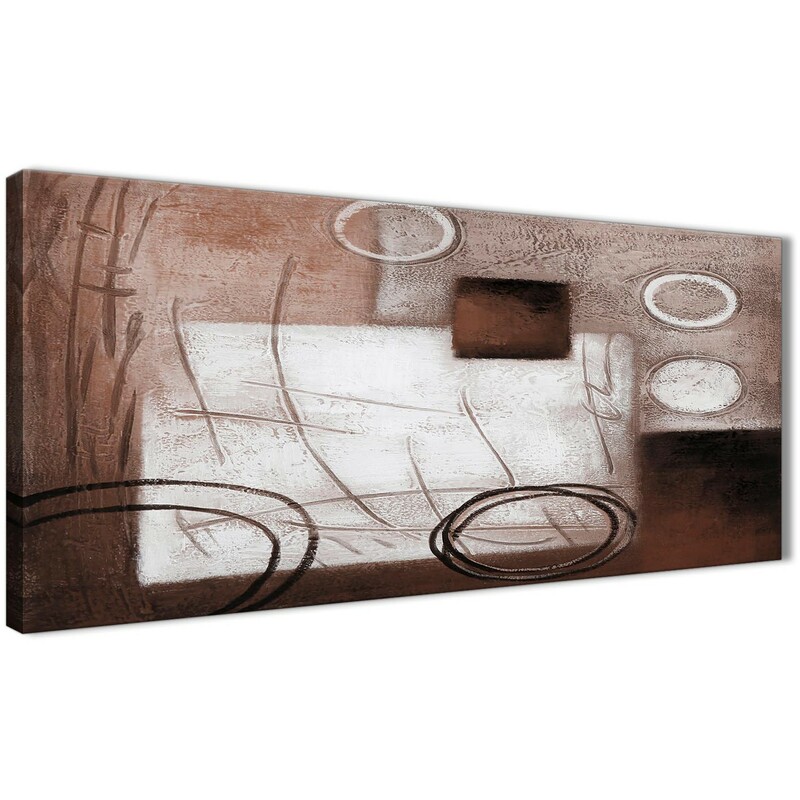 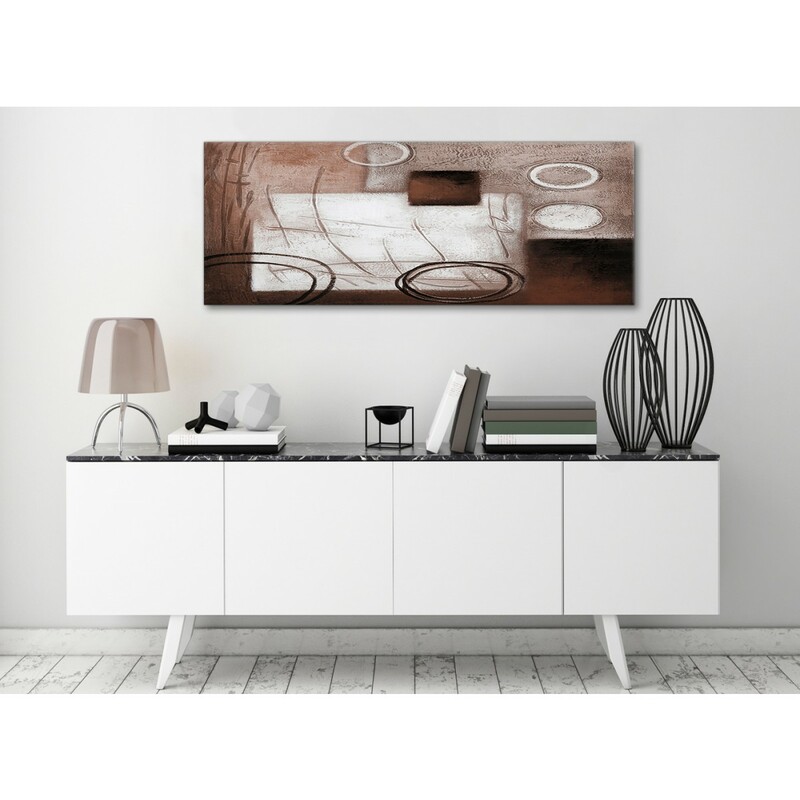 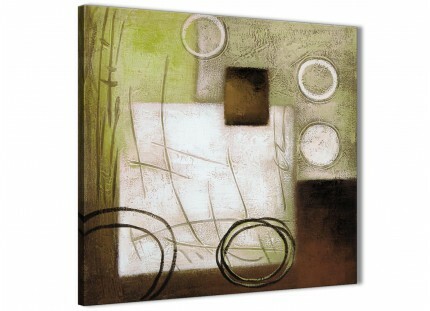 A Brown White Painting elegant canvas picture. 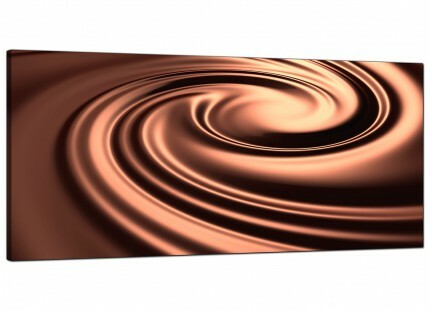 The UK's most loved wall decor manufacturer. 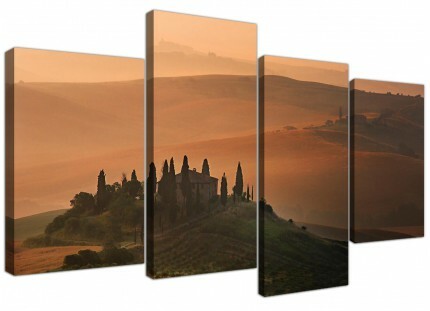 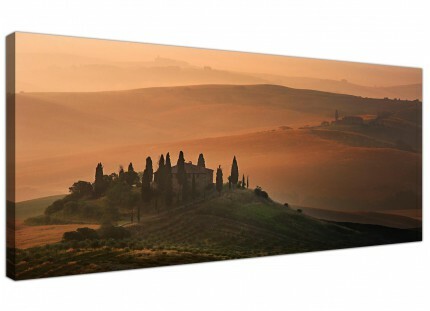 Our canvas sets are printed at high resolution with fade proof inks. 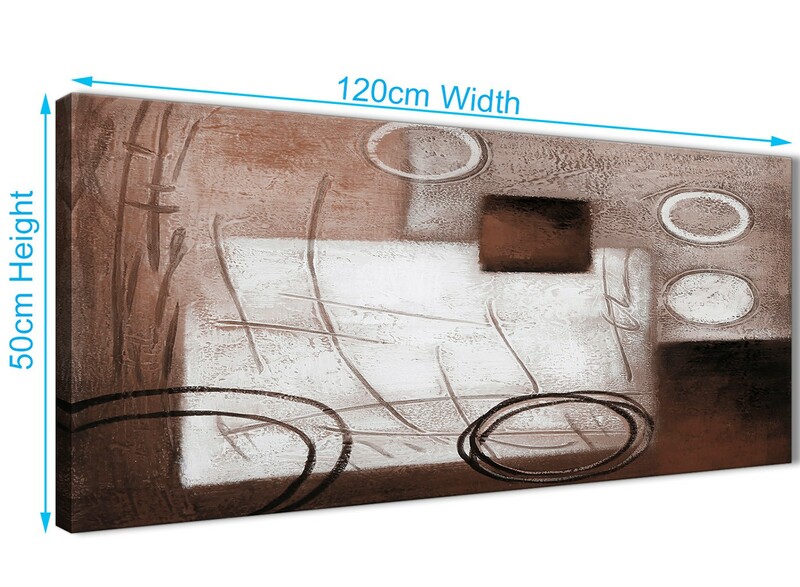 Excellent length for above the sofa.